DULLES, Va.Apr. 6, 2015-- Orbital ATK, Inc. (NYSE:OA), a global leader in aerospace and defense technologies, today announced that yesterday marked the 25th anniversary of the first flight of its Pegasus air-launched rocket. 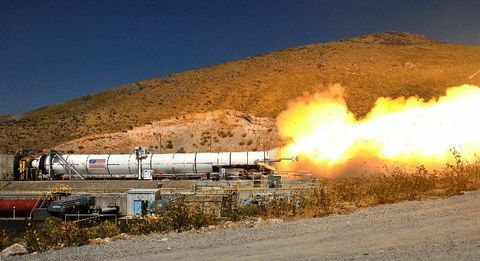 The world s first all-new privately-developed space launch vehicle, Pegasus was developed in the late 1980 s in a joint venture between Orbital Sciences Corporation and Hercules Aerospace Company, a predecessor to ATK Inc., and was first launched on April 5, 1990. Since its maiden flight 25 years ago, Pegasus has conducted a total of 42 space launches, including 28 consecutive successful flights over the past 18 years since 1997. With some launches carrying multiple small satellites on a single rocket, these Pegasus flights placed over 80 satellites into orbit for scientific, commercial, defense and international customers. Recent missions carried out by the air-launched booster include the launch of NASA s NuSTAR astrophysics satellite in 2012 and IRIS heliophysics spacecraft in 2013. Pegasus is also scheduled to launch additional satellites into orbit in 2016 and 2017.
Pegasus technology and subsystems, including the vehicle s solid rocket motors, avionics and control systems, and composite structures, also have been used in more than 110 other Orbital ATK-built launch vehicles. 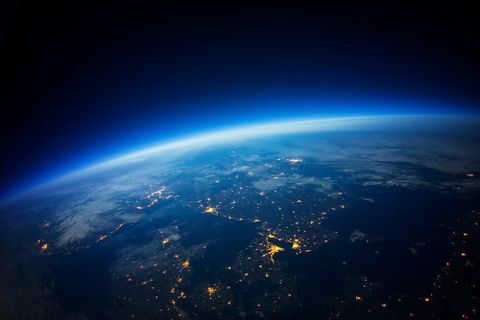 These include the company s Orbital Boost Vehicle (OBV) missile defense interceptors, IRBM- and ICBM-class target vehicles, Minotaur and Taurus space launch vehicles, and Hyper-X hypersonic test boosters. Pegasus and its derivatives are compatible with air-launch deployment from three aircraft types (L-1011, B-52, C-17) and have been launched from eight ranges in the U.S. and overseas. Following the rocket s first flight, the Pegasus development team received the National Medal of Technology from President George H. W. Bush and the Air and Space Museum Trophy from the Smithsonian Institution, among other honors and awards. 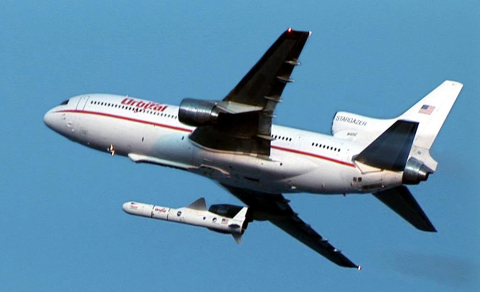 Pegasus combined major technological advances in propulsion systems, composite structures, digital avionics and aerodynamic design with a new business model involving commercial development and operation of space launch vehicles, said Dr. Antonio Elias, Orbital ATK s Chief Technical Officer and Pegasus inventor. The spirit of innovation that Pegasus reflects is alive and well at Orbital ATK today, with several exciting new projects now underway. 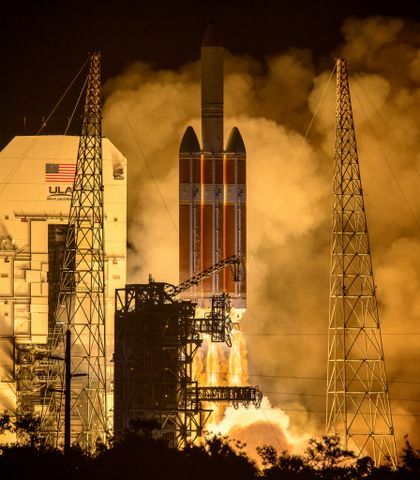 These include novel space systems, advanced precision weapons and, yes, new launch vehicles made possible by the combined capabilities of ATK and Orbital, he added.